The Activate Series elliptical cross-trainer allows exercisers to enjoy an intense cardio workout that is also low-impact. 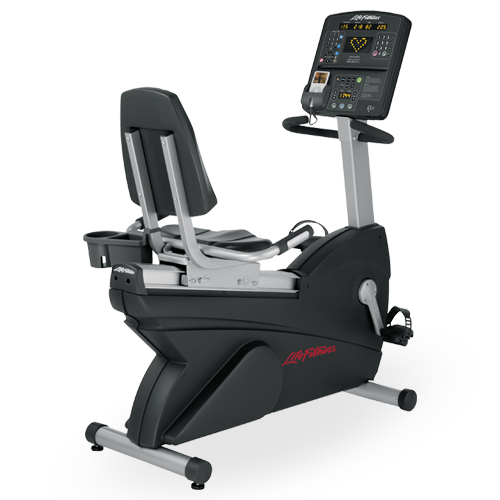 The smooth, total-body motion burns more calories with less perceived exertion.This highly durable, reliability-tested cardio equipment makes the most of any space and helps exercisers do the same. 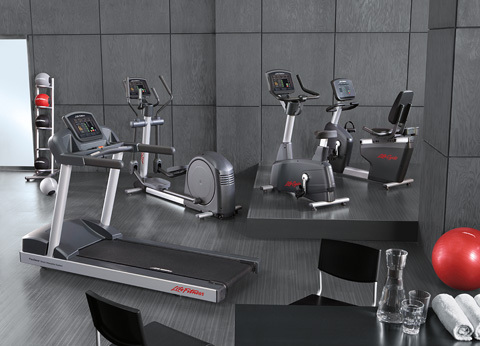 Categories: Multi-Unit Residential, Corporate, Hospitality, Medical/Rehab, Schools, Commercial Fitness, Cardio, Elliptical Cross Trainers, Activate Series Cardio, Activate Series. 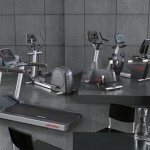 Connect your Activate cardio equipment to LFconnect.com, which provides important information about equipment usage. 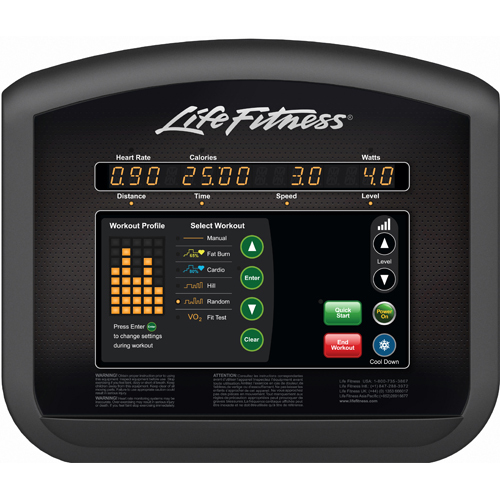 The intuitive console design offers exercisers clear and simple direction for quick start or pre-programmed workouts. 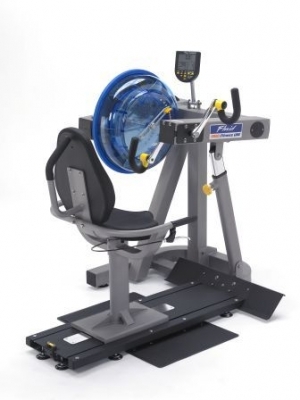 Hundreds of hours of testing goes into each and every piece of equipment to ensure its durability and reliability. 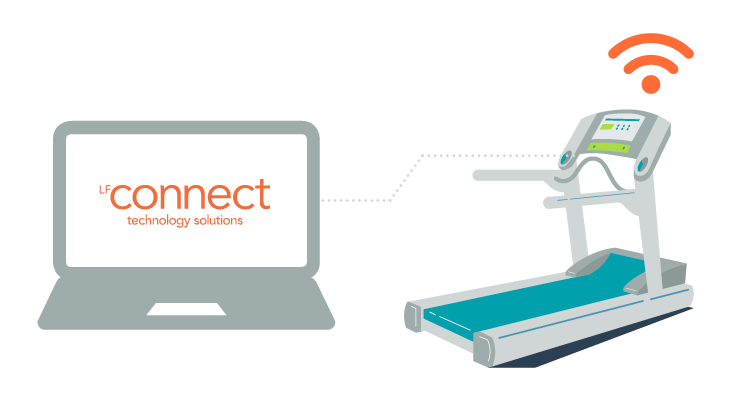 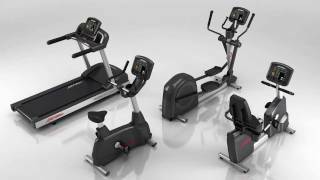 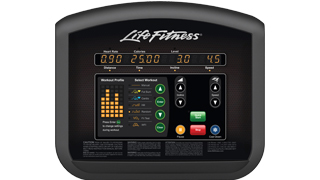 The optional Connect module connects Activate Series and Integrity Series cardio equipment to LFconnect.com, which provides important information about equipment usage. 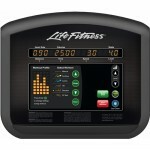 It also offers workout tracking for exercisers. 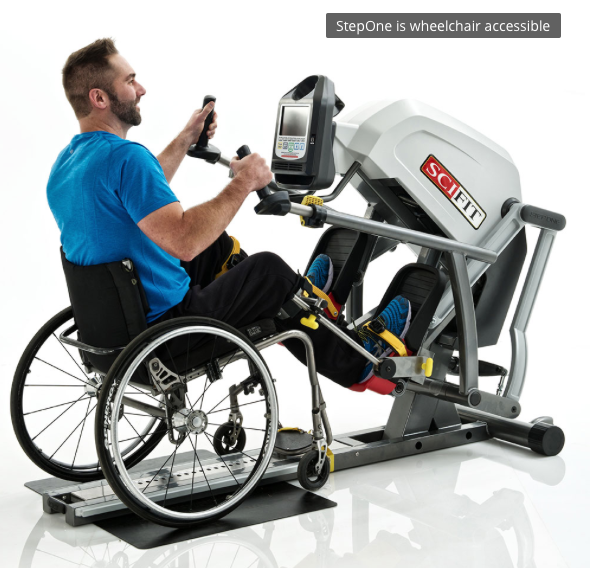 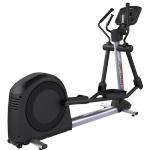 Proven Classic Stride Technology produces a unique, popular motion with an 18” stride length and research-based elliptical path and moving arms that provide an effective total-body workout. 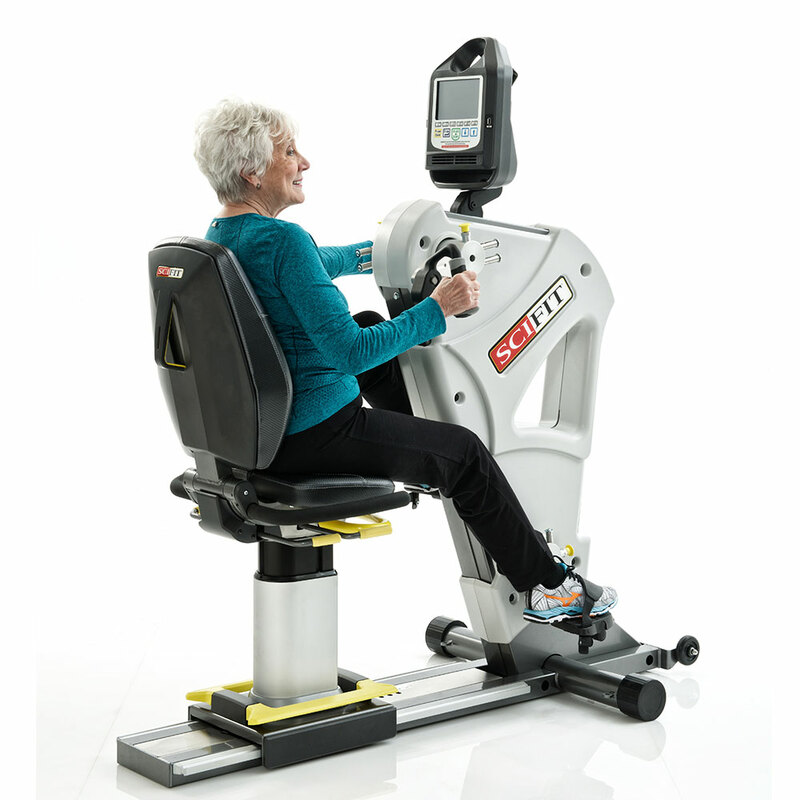 Heart Rate Monitoring Lifepulse™ digital heart rate monitoring hand sensors are conveniently placed on the bullhorn handlebars to provide accurate heart rate monitoring and Polar® telemetry provides hands-free heart rate monitoring when used with an optional chest strap. 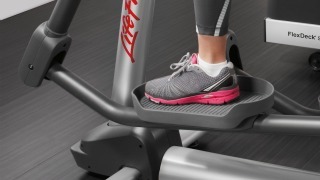 Thoughtfully Designed Pedals Oversized pedals allow exercisers to adjust their foot position for maximum comfort and are spaced 3” apart to minimize lateral hip shifting and reduce lower back stress.